Winter has arrived overnight, and the Hayloft is nice and cosy with its strawbale walls keeping the warmth inside. 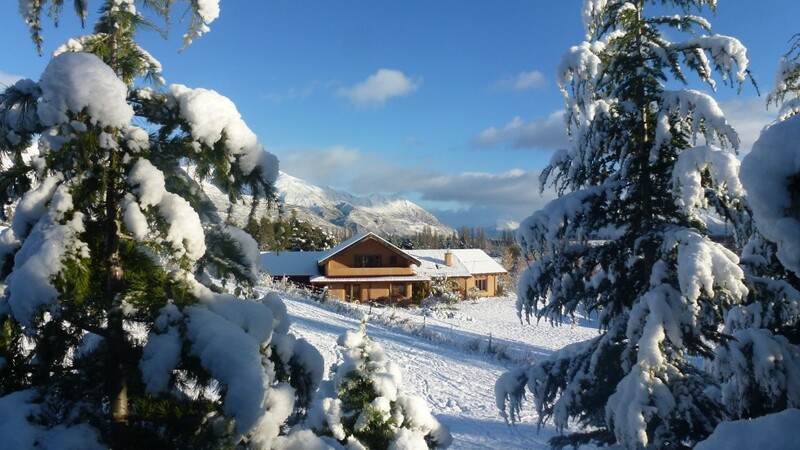 Now is the perfect time to be thinking about your ski holiday and Wanaka is perfectly located for the Cardrona Ski Resort, Trebble Cone Ski Resort and the Snow Farm. The Hayloft is a perfect retreat for skiers and snowboarders.